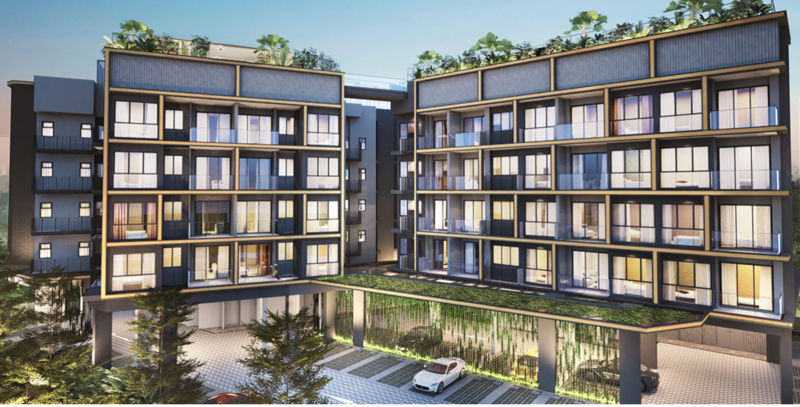 The Navian launched 24 of its 48 units and sold 12 at a median price of $1,543 psf. 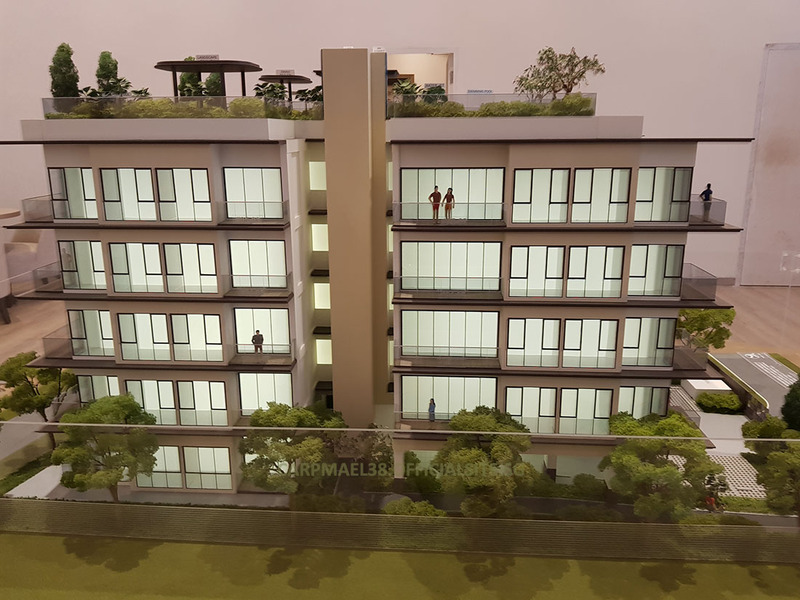 ‘JLL’s perspective: Private residential units sold by developers in October 2017’ news release reports that sales of residential units in Singapore improved on September’s numbers. New executive condominium (EC) sales softened in October, slipping 15.3 per cent from the previous month to 211 units. It is the lowest monthly new EC sale since January 2017. After the launch of Hundred Palms in July, there has been no new EC launch since then. From January to October this year, 3,776 new EC units have been sold, 6.2 per cent more than the same period in 2016. However, only 1,555 new EC units were launched in the first 10 months of 2017, a 41.4 per cent drop from the same period last year. Northwave (30 units at a median price of $756 psf). Mr. Ong Teck Hui, National Director of Research & Consultancy at JLL commented: “Many of the more affordable private residential projects have sold out or are substantially sold and coupled with new launches remaining low-key, the options for buyers has narrowed with sales remaining moderate. This is likely to be the trend going forward unless a major launch occurs leading to higher sales. As the 735-unit Parc Botannia was launched in November, we could see an improvement in sales this month. As unsold inventory in launched projects reduce, and as prices recover, the market is turning in favour of developers. EC supply is getting tighter as most of the EC projects on the market are substantially sold leaving about a handful with a bit more inventory to cater to buyers. The absence of new launches will continue to keep new EC sales at a moderate level. If you have any queries about this report or wish to discuss the Singapore market in general, email Ong Teck Hui from JLL Singapore via the contact details below.